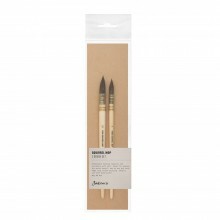 The da vinci Kolinsky Red Sable oil painting brushes have both: great resilience and softness. 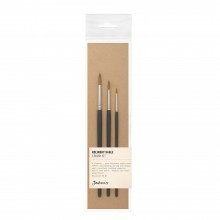 They are chiefly used for spreading colour thinly and evenly. Finest shades of colour and structure can be achieved.